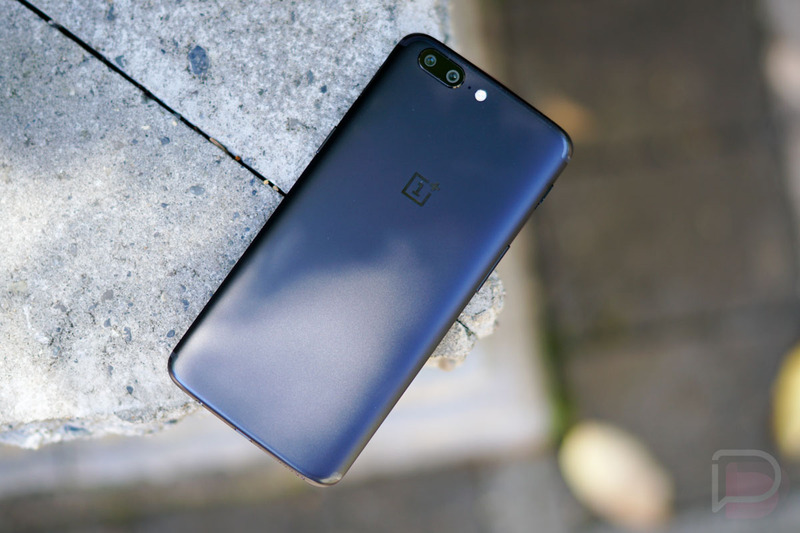 We’re only a week into the life of the OnePlus 5 and already on update number 2 (here’s number 1). While you could make the argument that two updates this quick are a sign that OnePlus launched too soon before the 5’s software was stable, I’ll take the other side and suggest that this is a good sign, seeing a company move this quickly to fix bugs. The first update showed up only yesterday, yet here we are talking about another, separate update. 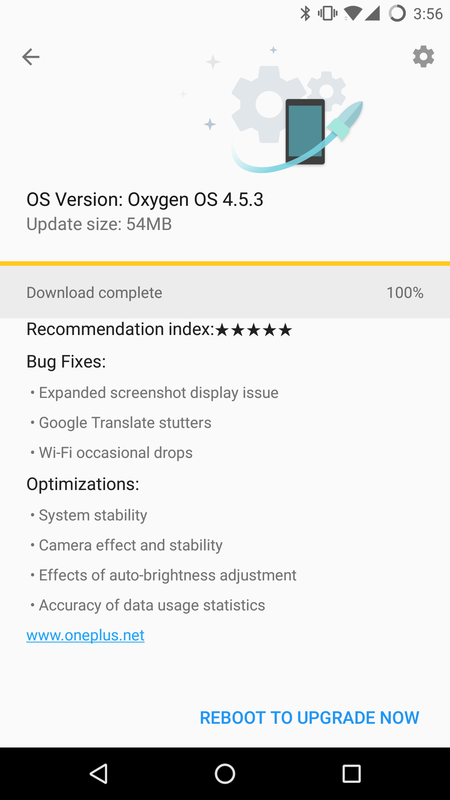 Today’s update is OxygenOS 4.5.3 and weighs in at roughly 54MB. It fixes issues with the new expanded screenshot feature, Google Translate stutters, and WiFi drops. As for the optimizations, we’re getting general stability improvements, some camera effect enhancements, and better auto-brightness adjusting. The update is already live. To grab it, head into Settings>System updates.